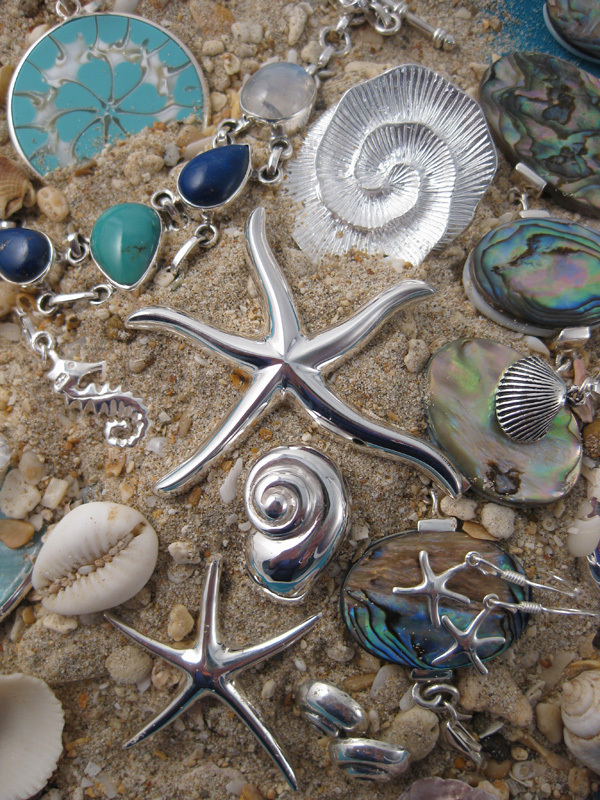 Silverdaze sell a beautiful range of original jewellery through jewellery evenings and jewellery events. Their unique jewellery collection is ethically sourced from around the world at affordable prices and appeals to all ages. Silverdaze was created by Diana Serle in 2000. Diana trained as a barrister and was called to the bar in 1990. After 10 rewarding and challenging years practising criminal law she felt it was time to do something completely different. Both her daughters had grown up and were pursuing their own successful careers abroad. Due to her career at the bar and the fact that her daughters were both living overseas, Diana had visited and travelled in many countries all over the world. With a love of silver jewellery Diana amassed quite a large collection of beautiful and exotic jewellery and her friends would often ask her to buy jewellery for them abroad. They were always thrilled and delighted with the jewellery that she bought and as time went by she found herself struggling to cope with their orders and began to realise the possibility of turning an enjoyable pastime into a new business. "Silverdaze" was born! In May 2005 Diana formed a new company, Silverdaze (UK) Ltd, in order to provide franchise opportunities for women. There are now 19 franchisees across the country.